Brophy's defense gave coach Jon Kitna a peresent Friday. 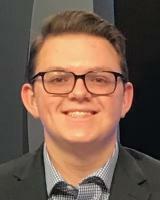 Linebacker Michael Diaz's fourth quarter interception capped the Broncos second half shutout of Hamilton and provided Kitna with his first Premier Section victory. The defense dominated the Huskies in a second half in which Jalen Kitna pitched to John-Anthony Gonzales for the go-head touchdown with eight minutes left. The Broncos (6-1), who are at Chandler (5-1) Friday, trailed 13-7 at the half. 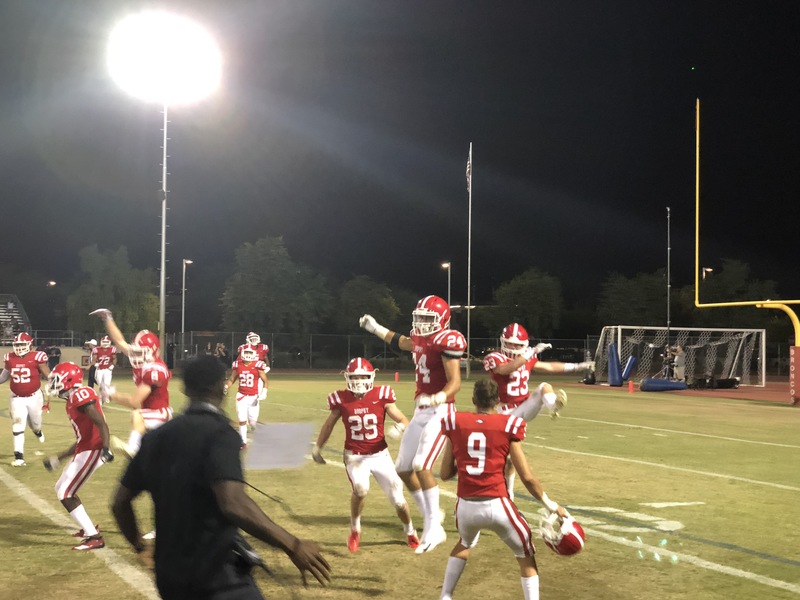 While the Brophy offense struggled in the second half, the defense dominated a powerful Huskies ground game. They forced the Huskies to throw the ball, which forced quarterback Nick Arvay to throw three interceptions, the last to Diaz.